It won’t lay down, it won’t stay straightened and most of all – it’s dry. What’s a curly girl to do? While summertime and warm weather is great for sundresses, cute sandals and sunglasses – it can be a nightmare for your hair if you aren’t prepared. 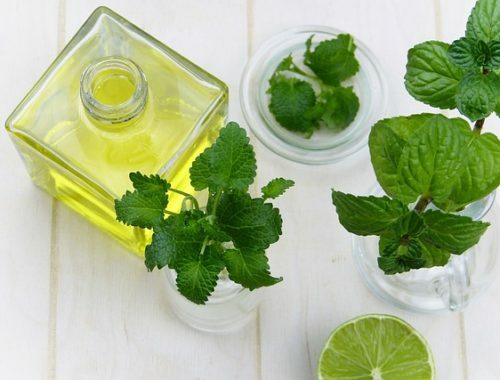 If you live in an extremely humid area, you my want to avoid hair products with humectants (Ingredients that naturally draw moisture from the environment into the hair). Humectants will cause your hair to swell – which is a no no when you just perfected your twistout. This could be honey, glycerin, and others. You can find a full list here. If you know the heat and humidity will be brutal in the coming days, start the week off with a good deep conditioner. I notice when I deep condition my hair, I don’t experience as much frizz. One of my favorites comes from WonderCurl (Restoring Hair Treatment – Use code CLASSYCURLIES for savings) – or you can mix up your own. Here’s the recipe. Now is the time to play with colorful headbands and headscarfs (if the heat is tolerable). Learn how to tie one in less than 60 seconds below. Most importantly, the best way to beat humidity is to not fight it at all. 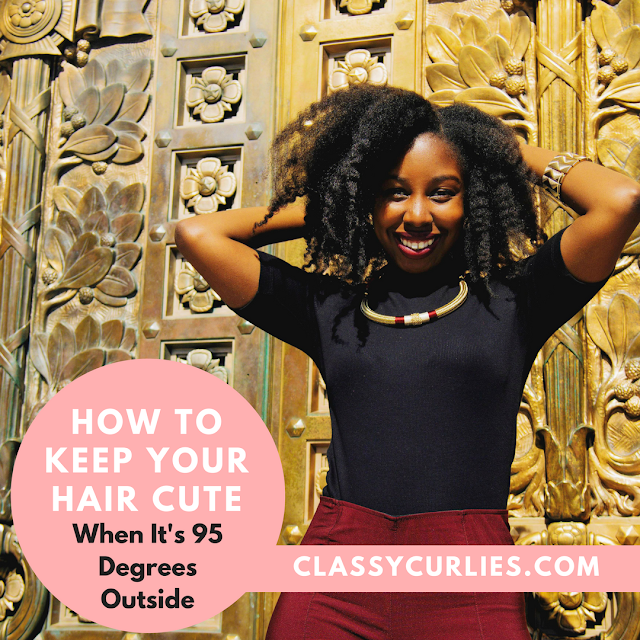 Embrace your hair texture and shrinkage. 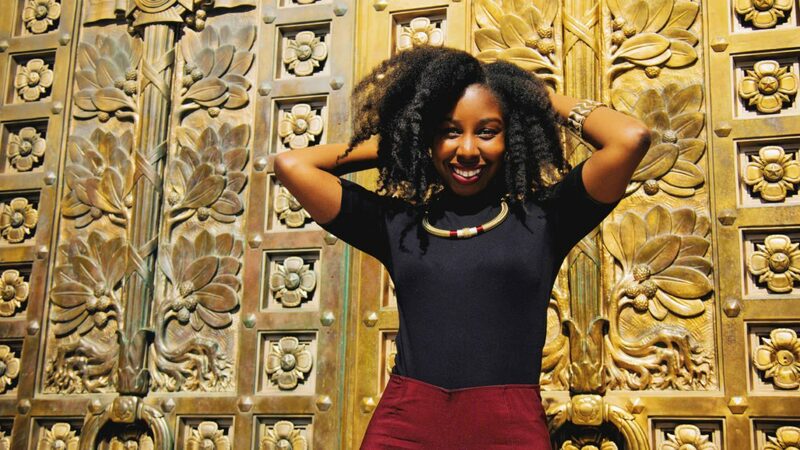 Believe it or not – shrinkage is a sign of healthy hair.